Previously, parents were interested in giving their children toys that were attractive and wonderful to play with. But nowadays, the trend has been shifted more towards the educational toys. Here is a list of top 10 educational toys that you would love to give your children. These will help them in learning something new every day. 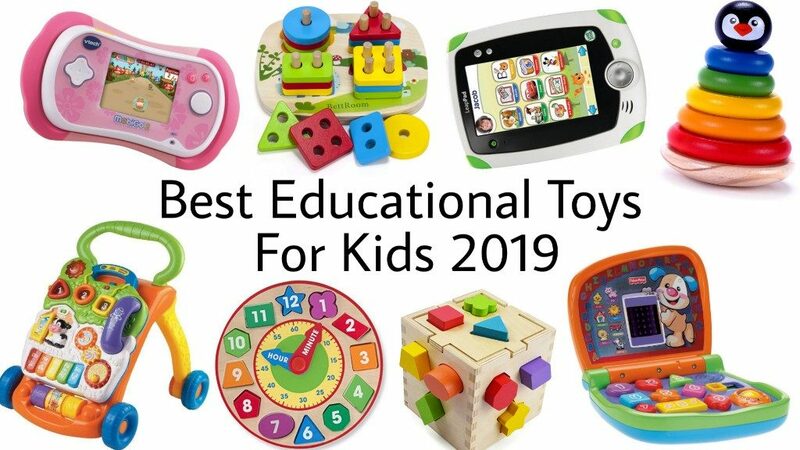 If the phrase “what are the top 10 learning toys for kids in 2019″ is floating in your mind then you should not miss this list of top 10 educational toys for children. 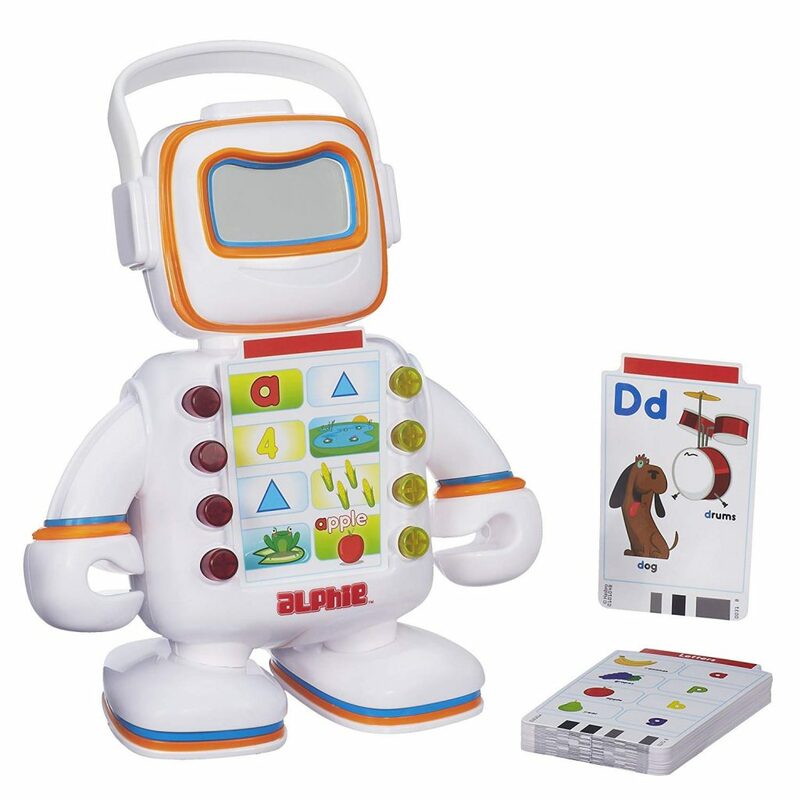 Playskool Alphie is meant to introduce your little kid to the learning. Alphie is a robot with a kooky grin and hilarious faces. Alphie will talk with your kid about almost everything. Its mission is to make your child learn the letter sounds, words and what not. Sorting out shapes and vocabulary development is what this Alphie is all about. It is the whole classroom in one little portable robot. As you turn on its buttons the robot sings and helps your child in growing and learning at the same time. Alphie makes the education and learning a fun process. It is best for the children of age up to 3 years or above. 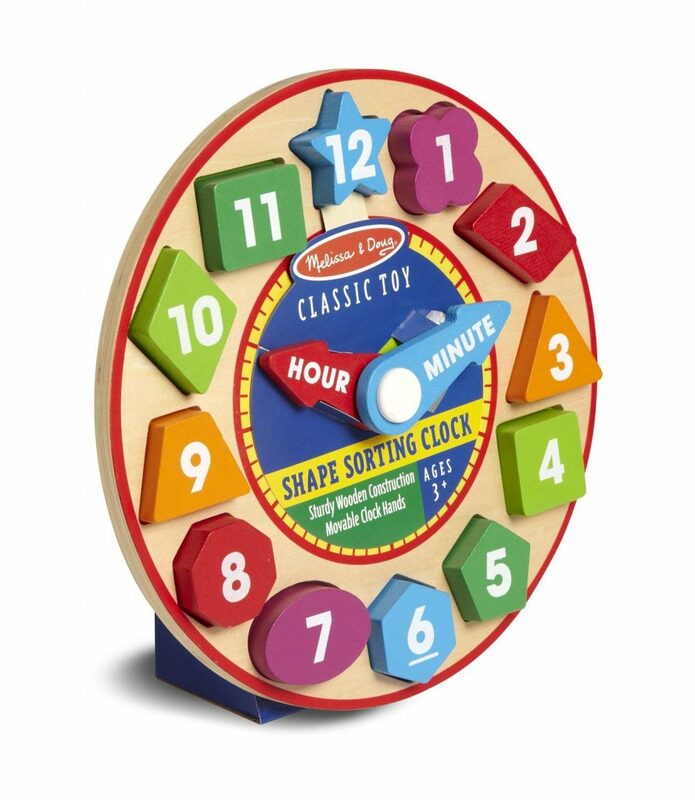 Melissa & Doug Wooden Shape Sorting Clock let you block around the clock. This is a colorful clock for children of age 3 and above. The child will combine colorful shapes and place in the proper place to build a clock. It’s a two in one toy and makes the learning time a fun for your child while they move hour and minute hands of the clock. Vtech Sit-to-Stand Learning Walker is best for children of age 6 months and above. It consists of 5 colorful spinning rollers and 3 shape sorters. It light ups the shape buttons when turned on. 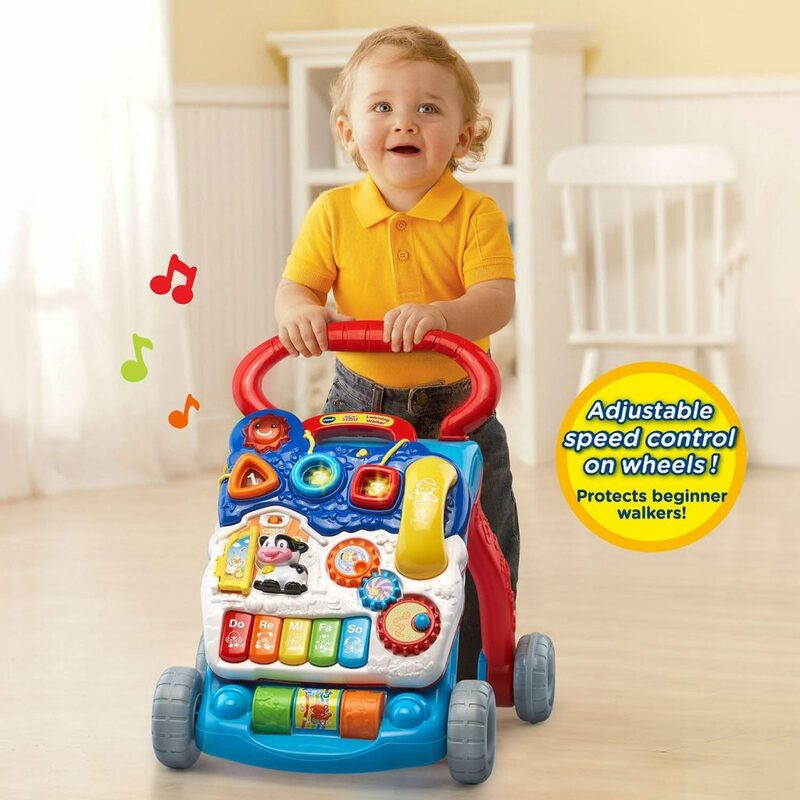 Your child will surely love to learn walking with the Vtech Sit-to-Stand Learning Walker. It also has 5 piano keys to play music notes on it. There also comes a telephone handset with it. This green leap frog is a personalized learning tablet that is just made for kids. 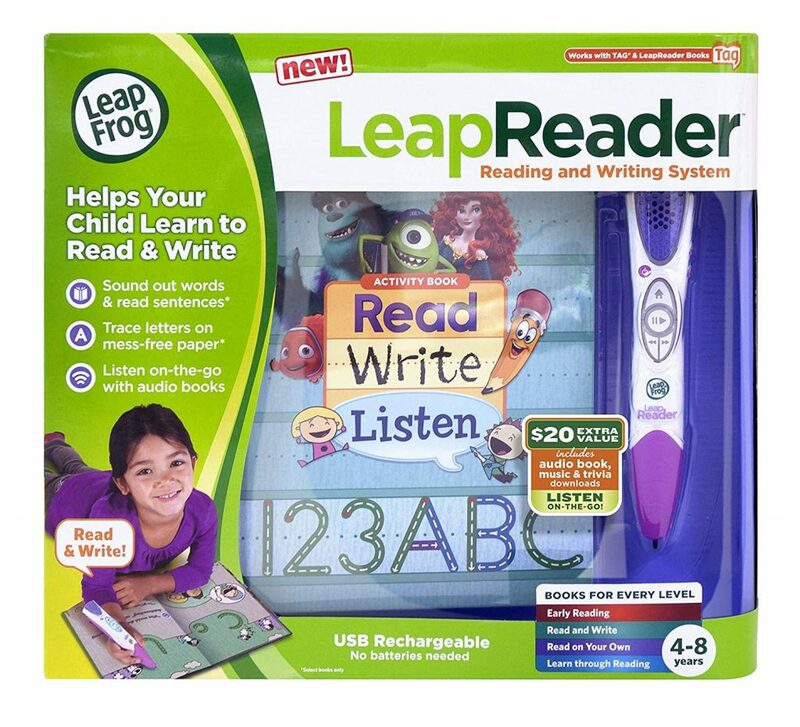 It has 100+ games in it and many great apps, digital books, flash cards and digital books are sold separately for the Leap frog. This is an amazing learning toy for your kid. It also includes an in-built camera, a video recorder and a 5 inch touch screen. 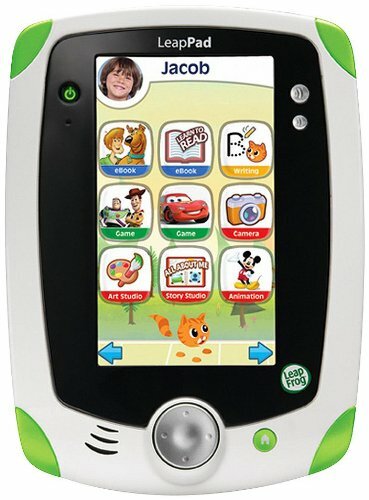 The four apps that come in with the Leap frog includes Pet Pad, Art Studio, story studio and one app of your own choice. It has a 2GB memory and a broad curriculum. Leap frog is all about making your child learn through new interactive methods. They learn to make animations, record voices and capture moments. With MobiGo, you child learns and have fun together. 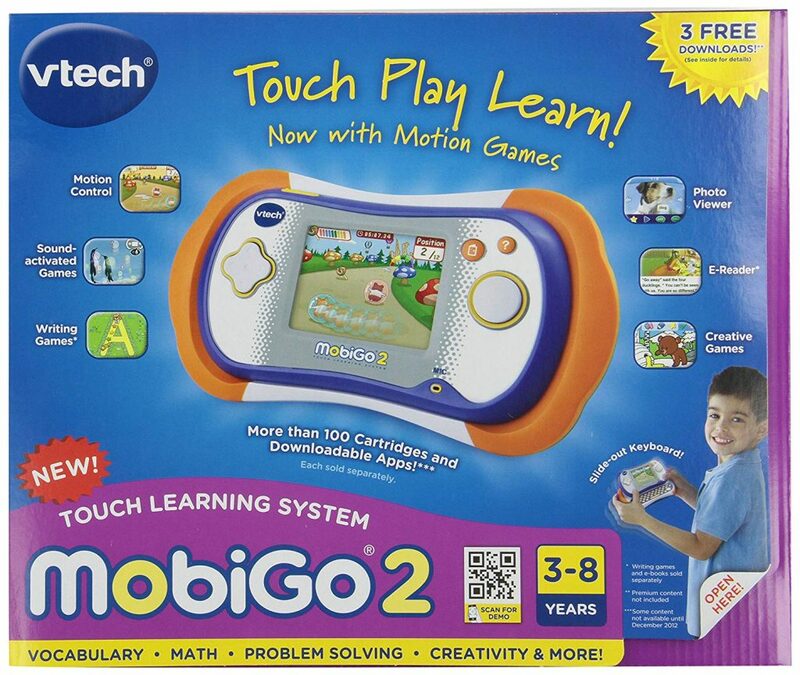 It’s a touch learning system for children of age 3 to 8. Your child will surely love this toy with a great collection of games and apps that will teach your kid the basic learning skills that includes math, problem solving, vocabulary and creative things. The activities on MobiGo involve many different types of control methods that include tilting and button control. The apps are already installed in the toy but if you like you can purchase many more apps from an extensive online library. It offers you 4 modes of learning that is motion, microphone, touchscreen and slide-out keyboard. This amazing toy is best for your little toddler. Your baby will learn in delightful experience along with the ability to stack the colorful and spongy shapes like hearts, triangles, circles and stars. 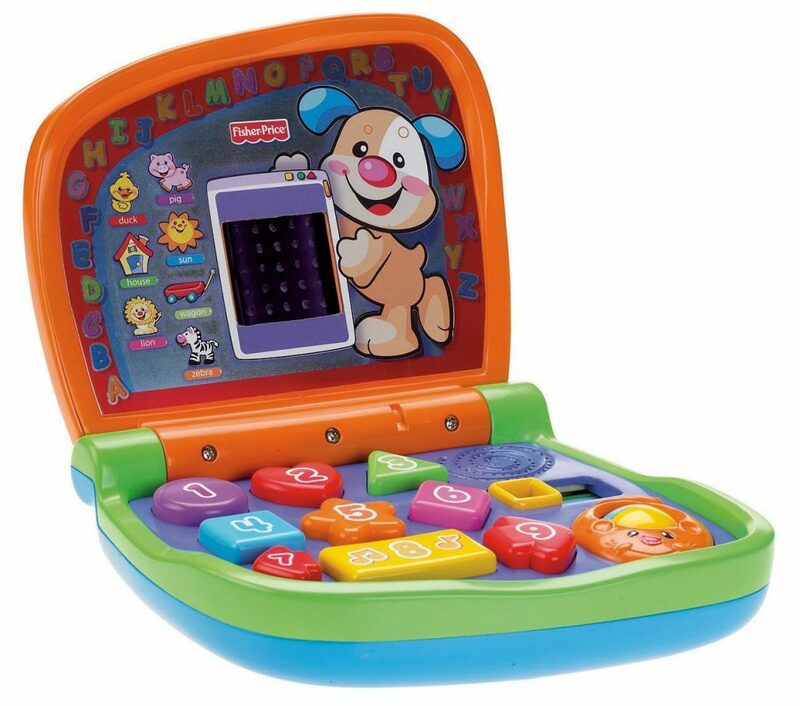 This is a special baby laptop and is just about their size. It has got nine colorful keys that bring life to the animated screen when pressed. It is best for bilingual learning and has plenty of songs and sounds stored in it. Tag Reading System is best toy to get your baby interested in books and educational games. It has got cool funny voices and is best for the children of age four to eight. 9) Wood Collection Shape Sorter Toy for Kids 1-3 Years Old, Wooden Educational Preschool Early Learning Toys Games Geometric Board Building Block Stack Sort Chunky Puzzles, Best Christmas Birthday Gift. 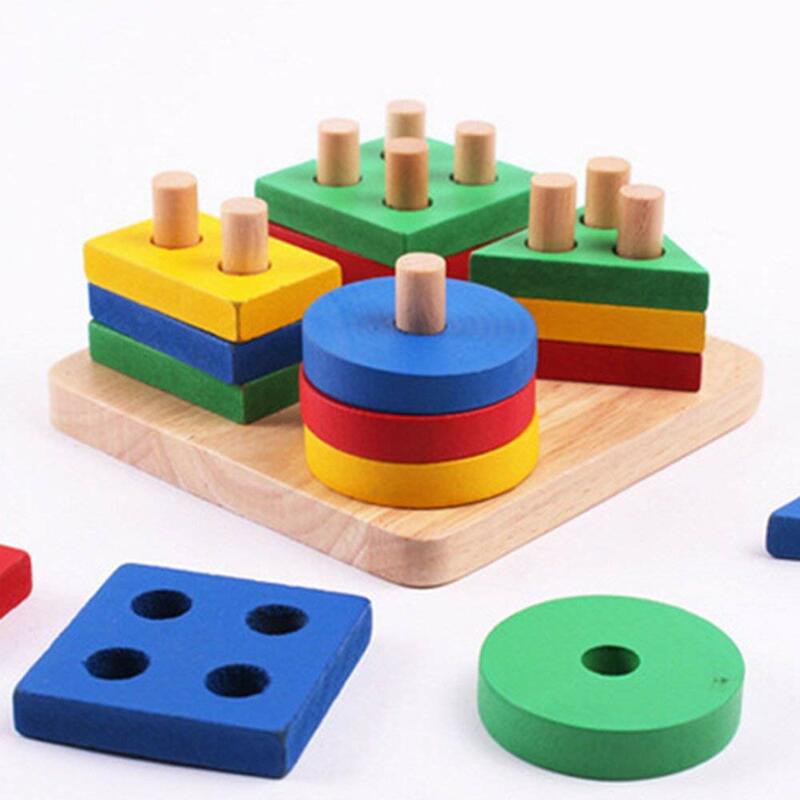 This toy is a combination of ten colorful blocks that help your baby to learn how to stack, sort and drop. This toy let your child learn the eye-hand coordination and other basic early skills. 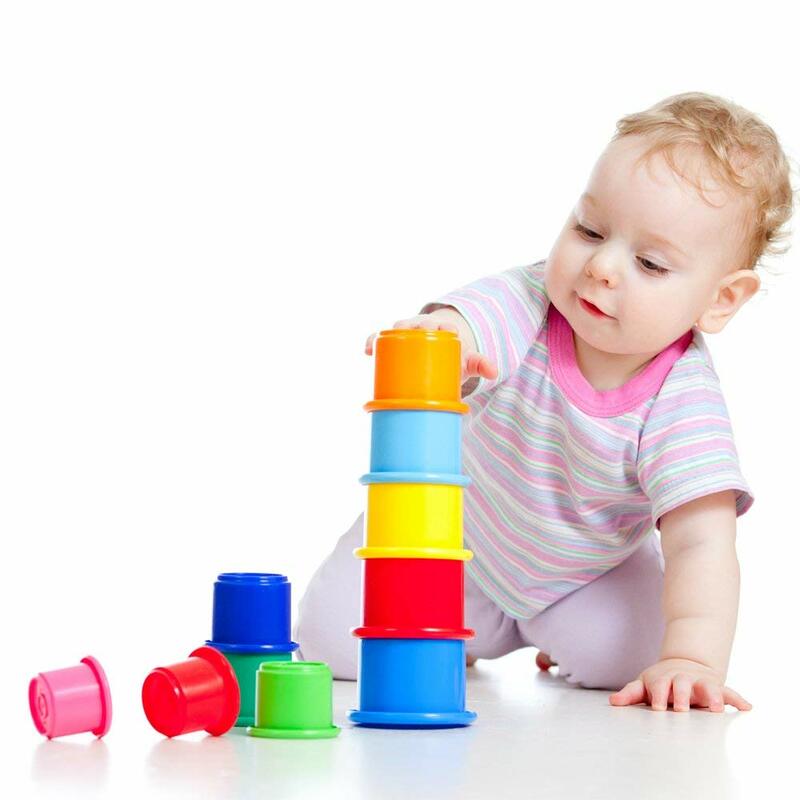 Your baby will learn how to stack, match and sort out blocks on the basis of colors and shapes. Babies learn the most out of games and if you provide them with educational toys it would help them learn so much. One such toy is Kidsthrill Rainbow Stacking & Nesting Cups Baby Building Set. It includes 10 beautiful colored cups of different sizes and helps your child to learn how to stack and fit in the things. This is surely a fun surprise for your little baby. So, the next time you are going to buy a toy for you kid, do consider this list of top 10 educational toys as it will surely help you to get the best toy for your little kid.